I have a whole album of quotes that I made into memes. Some are passages from the Bible, some are words from famous people. This is one of them. Gosh, it took me so long to update this blog but I regularly post in my main blog, Dreams and Escapes. Posted on March 15, 2018, in journeys, love and tagged Biblical quote, closer to God, inspirational, love, quotes. Bookmark the permalink. 2 Comments. 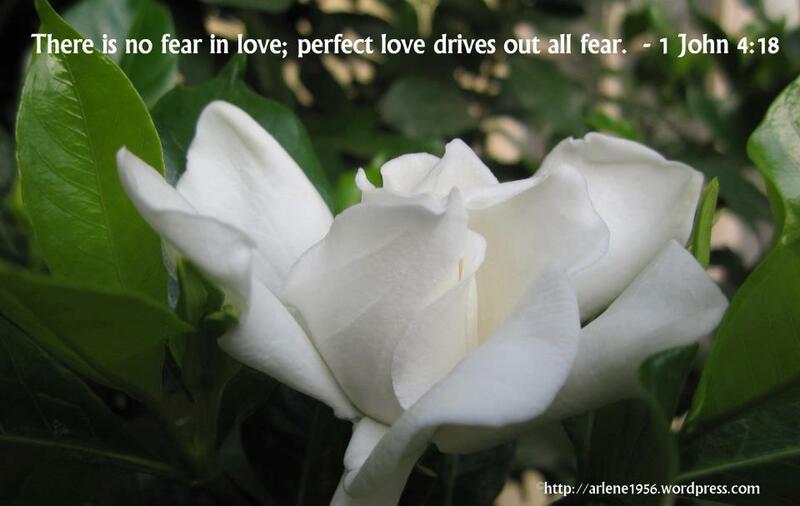 Another peaceful and contemplative quote, Arlene.